Synopsis: Come on down to South Park with all-new, uncensored episodes from Season 19. Every episode of this critically-acclaimed and award-winning show is packed with unforgettable moments and hilarious absurdity — from pissed off celebrities to talking towels and crime-fighting kids. 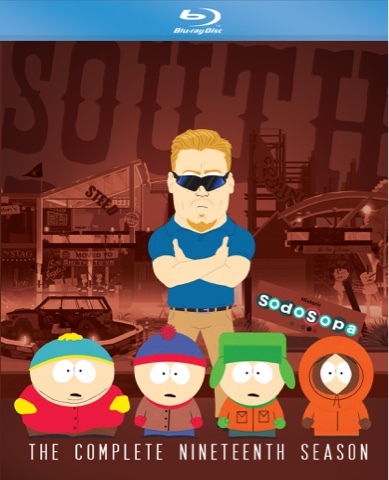 Join Kyle, Stan, Kenny and Cartman for all their foul-mouthed adventures!